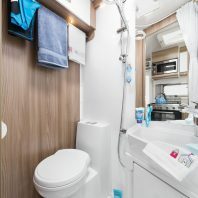 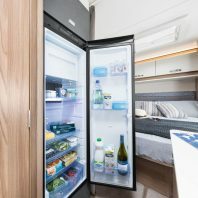 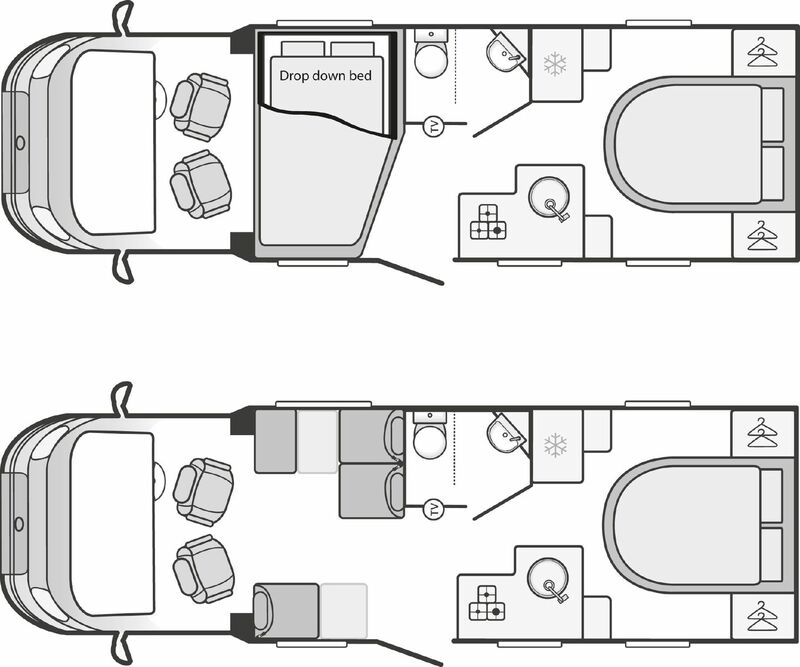 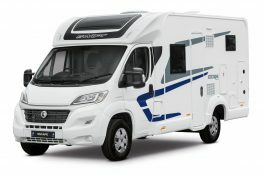 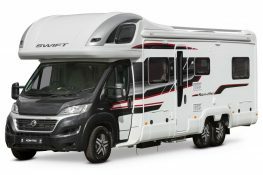 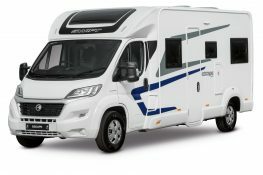 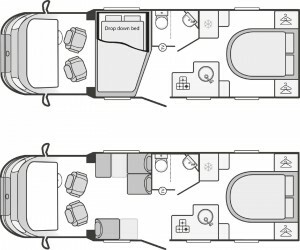 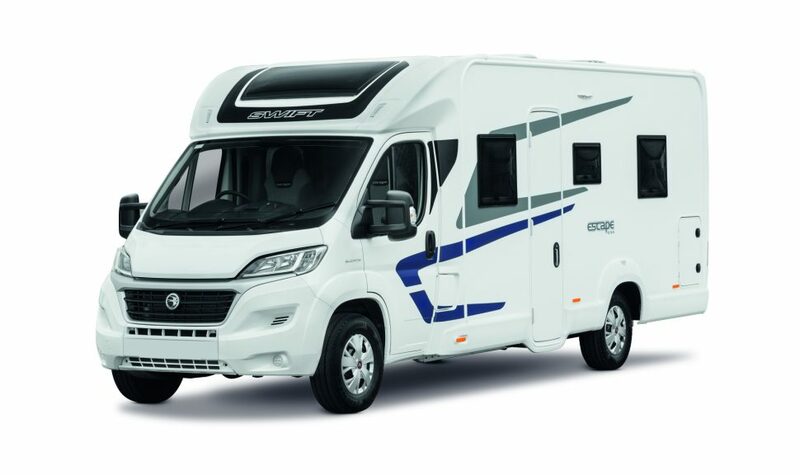 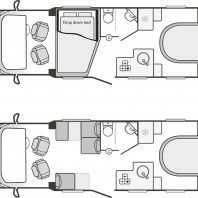 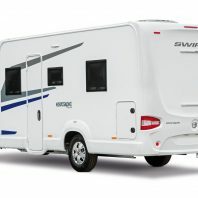 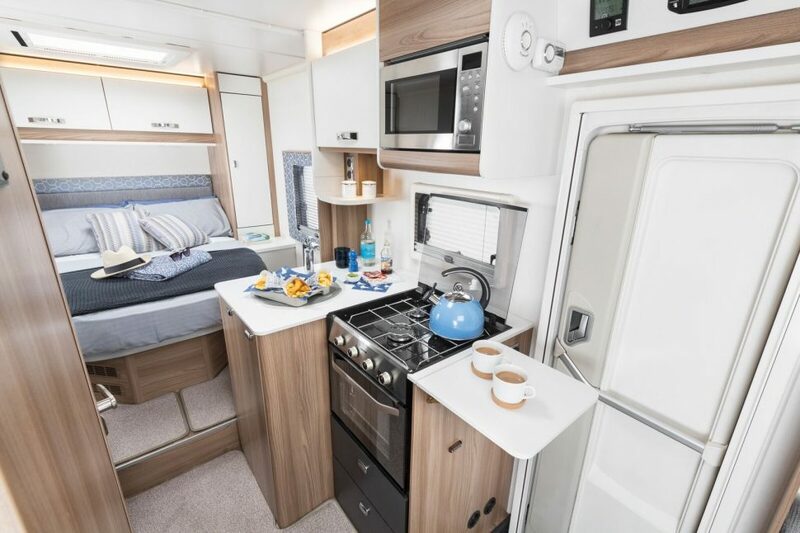 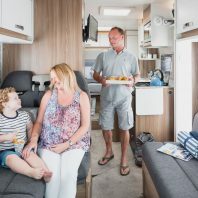 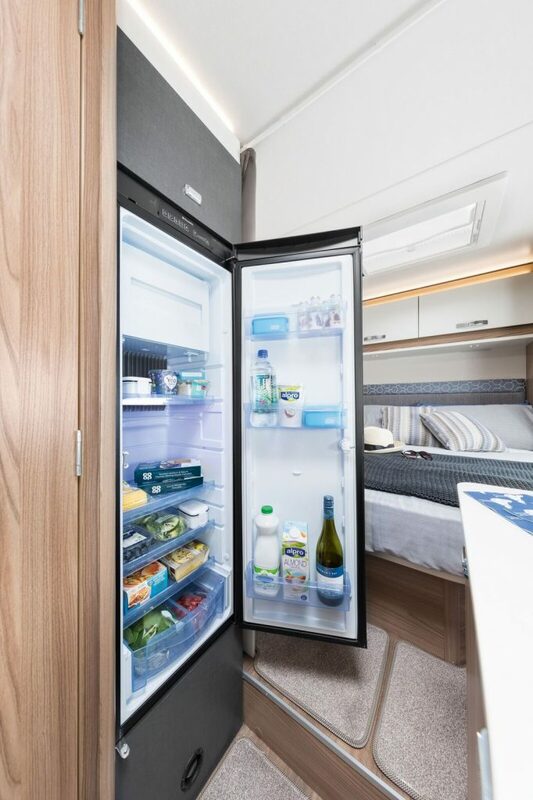 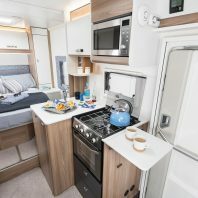 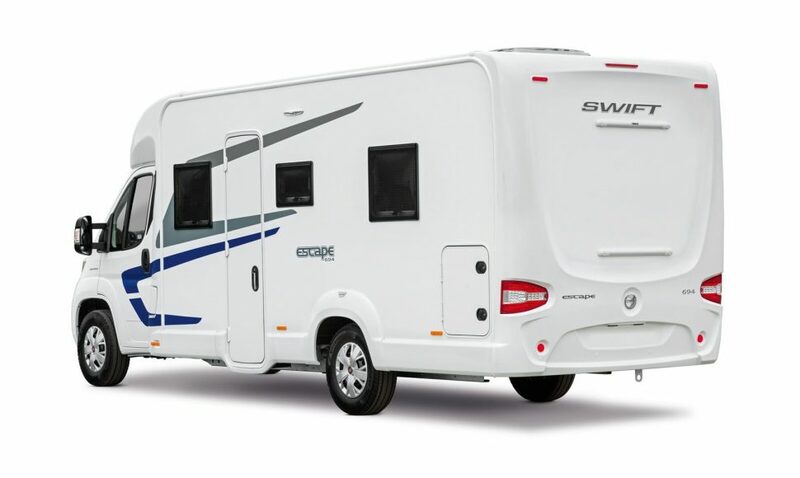 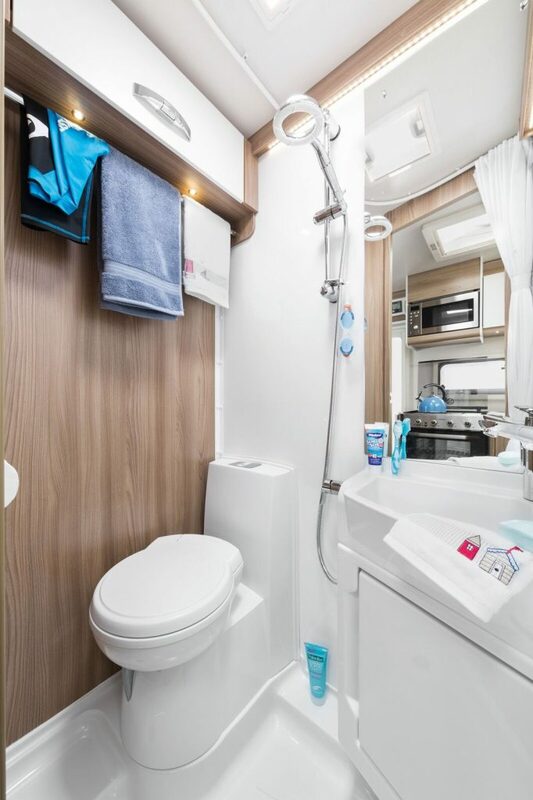 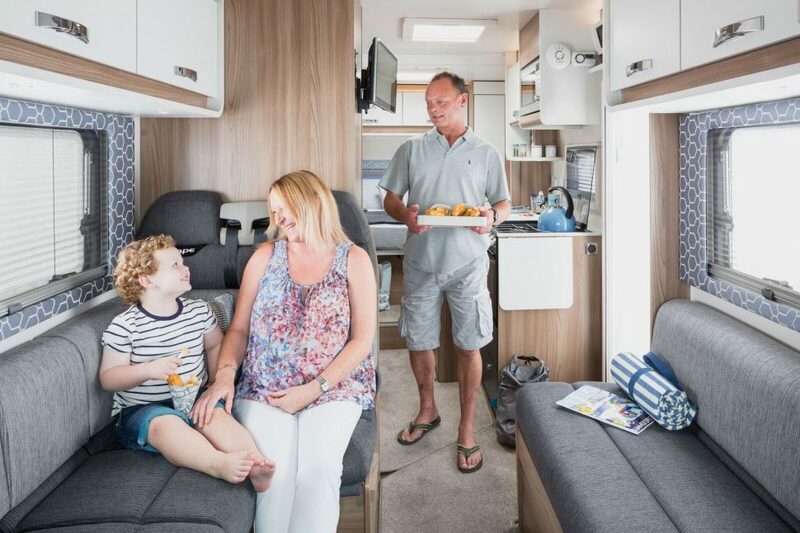 The all new Swift Escape 694 offers an island bed to the rear, mid en-suite area with shower, along with a L shaped kitchen which also backs up to an ample shaped dinette with two inertia reel seat belts allowing 4 people to travel in safety. 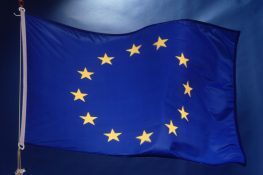 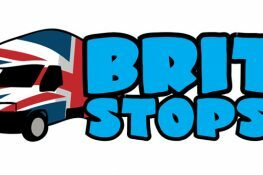 A deposit of £250 to be paid to Priory when confirming a booking. 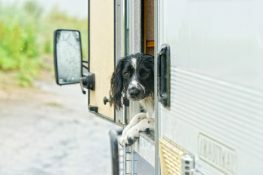 This is non-refundable.